Canada’s Transportation Safety Board is sending investigators to a site where a spokesperson with the agency says an Air Tindi flight has been found. Search and rescue agencies have not yet confirmed this information. 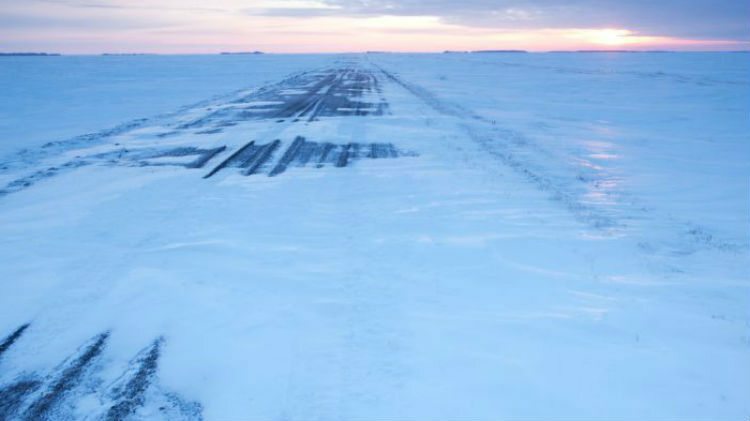 The plane went missing yesterday somewhere between Yellowknife and Whati Wednesday morning, with two pilots onboard. “We are deploying investigators today to attend the site where the aircraft was found, northwest of Yellowknife,” says spokesperson Chris Krepski, adding details about the condition of the people onboard the plane will come from search and rescue agencies. 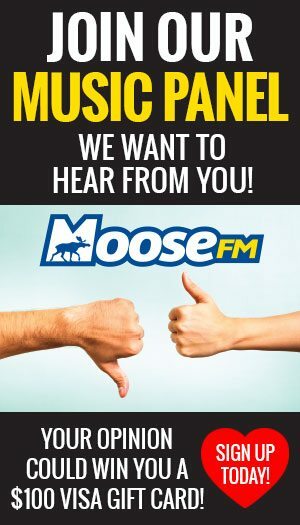 Moose FM has requested an update from the Canadian Armed Forces and the Yellowknife RCMP. Rescuers are moving towards a site where a plane carrying two pilots is suspected to be. 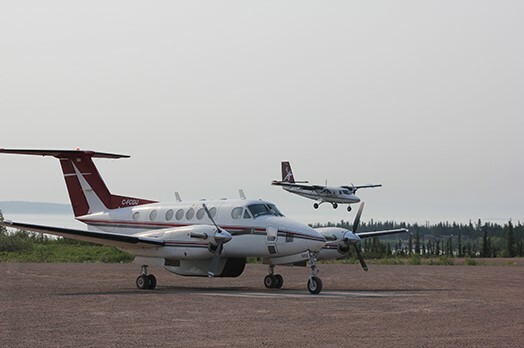 The King Air 200 went missing Wednesday morning during a flight from Yellowknife to Whati. Public affairs officer with the Canadian Armed Forces Major Jennifer Jones says the Hercules aircraft involved in the search is hovering above the site. Both Canadian Rangers and search and rescue crew are trying to get to the site. Deep snow is impeding their progress. Another update from the Armed Forces will come Thursday morning. One plane went missing near Whati Wednesday morning. There were two pilots onboard with no passengers at the time of lost contact says Air Tindi president Al Martin. Contact with the King Air 200 was lost when the aircraft was about 24 to 32 kilometres outside Whati Wednesday morning between 9 and 9:30 says, Martin. Royal Canadian Air Force spokesperson David Lavallee says a Winnipeg based CC-130 Hercules aircraft is currently en route to support the search as well as two locally based Twin Otter aircraft that are searching the area. Lavallee says the RCMP contacted the air force midday to inform them of the missing plane. Yellowknife RCMP say the weather is a factor in the search effort and warn the general public not to start their own searches for the aircraft. Forecast for the Whati area tonight is snow ending this evening then cloudy with a chance of flurries overnight. Low of minus 24 is expected and a wind chill near minus 30.